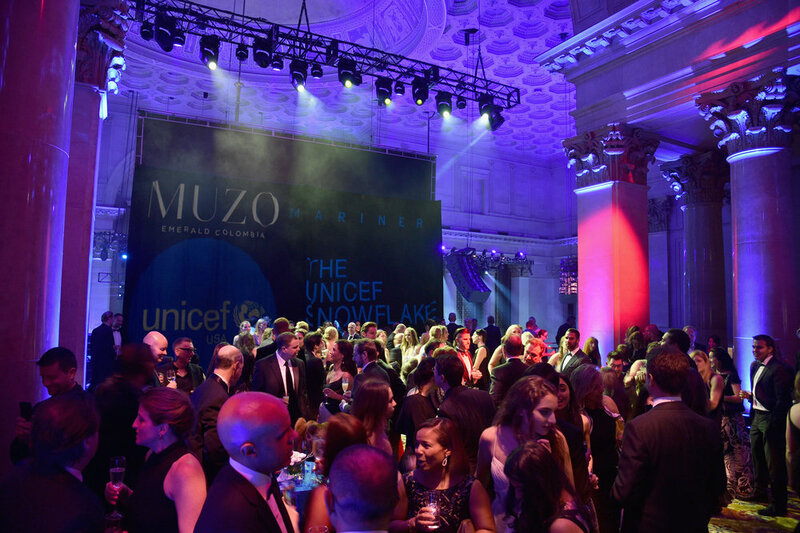 Last night UNICEF celebrated their 13th Annual Snowflake Ball at Cipriani. 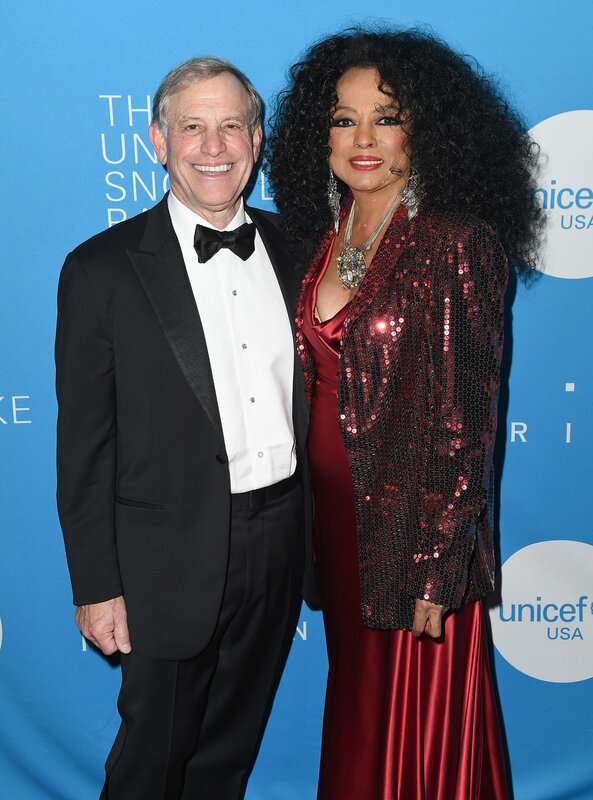 The star-studded evening was hosted by Emmy Award-winning and Grammy Award-nominated musician, actor and television host Harry Connick Jr. and featured a special performance by Grammy Award-winning artist Diana Ross. 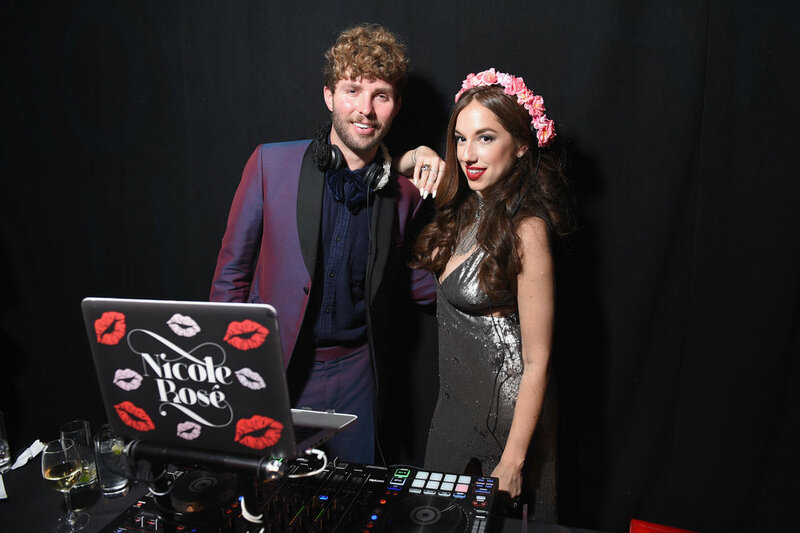 The evening focused on UNICEF USA’s lifesaving work in countries devastated by recent natural disasters, as well as the organization’s dedication to the 50 million children on the move around the world. UNICEF works in more than 190 countries and territories, and has helped save more children’s lives than any other humanitarian organization. Since the inaugural UNICEF Snowflake Ball in 2005, the annual event has raised $31 million for UNICEF's lifesaving programs. Guests include Anna Wintour, Dikembe Mutombo, Jake Gyllenhaal, Sandra Lee, David Villa, Jessica Nowitzki, Dayle Haddon and more.